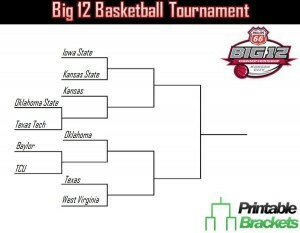 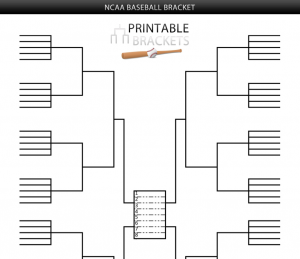 NCAA brackets include conference tournaments, March Madness, the College World Series and more. 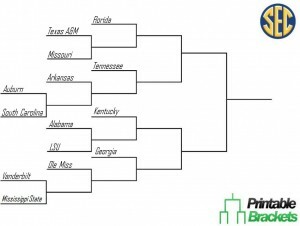 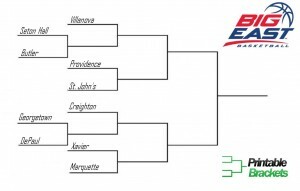 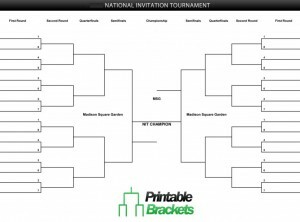 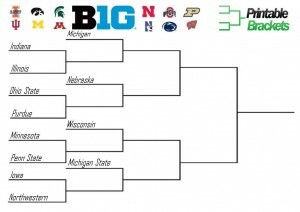 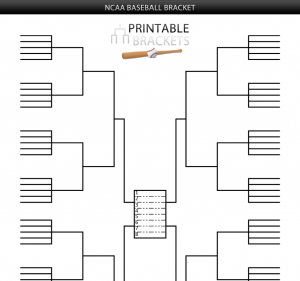 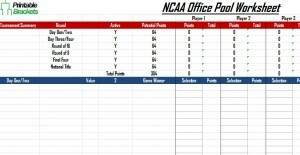 Get complimentary printable NCAA brackets right here. 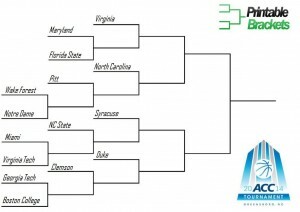 For sports fans, there may be no better four-day stretch during the year than the opening weekend of March Madness….